With all the diets out there it's hard to know which one is right for you. For certain conditions, Dr. Rosen recommends an anti-inflammatory diet as part of the treatment. 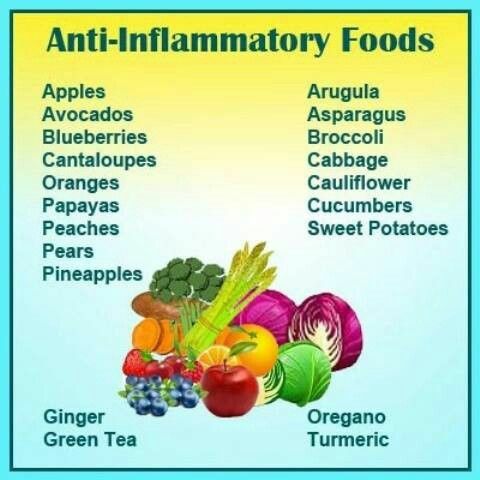 This can be difficult, but helpful in managing chronic inflammation. Serious illness, like heart disease, cancers, Alzheimer's, arthritis and more, can be triggered or exacerbated by inflammation. While stress, lack of exercise, smoking and exposure to toxins can contribute, an unhealthy diet is the biggest source of prolonged inflammation. Here's what to eat, and what to avoid, to help fight inflammation in the body. Food can be the best medicine for treating illness. Call Dr. Rosen with any questions or to schedule and appointment at (541) 388-3804.